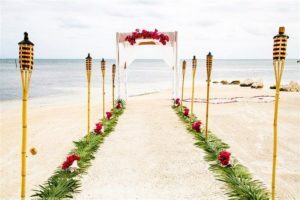 One of my favourite parts of being a wedding planner is making my wedding couples dream wedding into a reality. It is challenging but with my motivated team, and desire to plan, everything is possible. 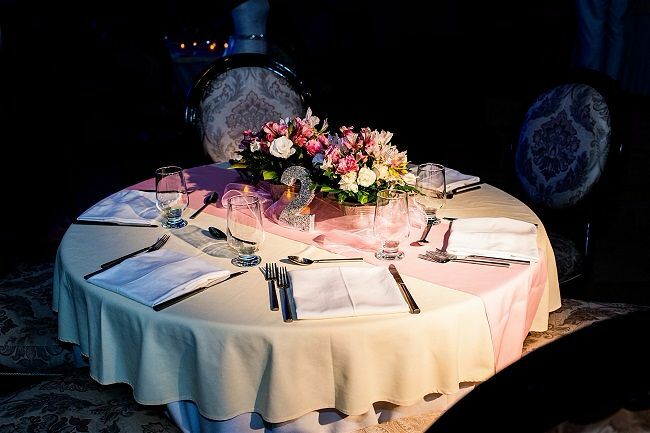 We don’t think of a wedding as just another Day, for us it is an exciting, magical, romantic and memorable experience that should last a lifetime. This is why we I love my job! Belize Weddings by Sandy Point Resorts are a collection of award winning beachfront vacation resorts on the beautiful island of Ambergris Caye, Belize, offering Beach Weddings, Destination Weddings, Vow Renewals and Tropical Beach Wedding Ceremonies. 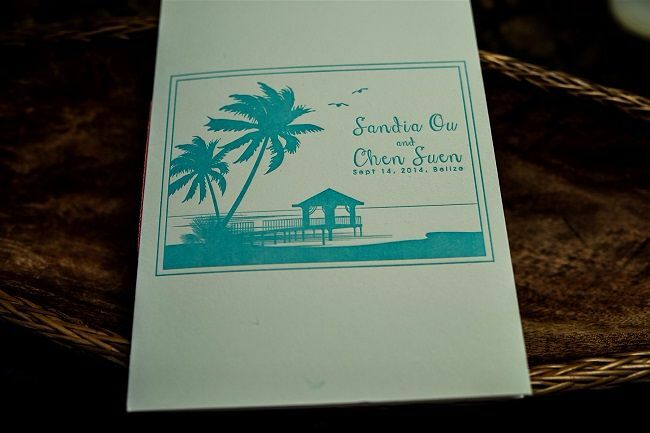 Secluded from the lively town and other resorts, a wedding at one of the Sandy Point Resorts is an ideal choice for those desiring a beach location to say “I Do.” You’ll treasure the ambience of a beach wedding ceremony with the panoramic view of the turquoise Caribbean Sea, amidst coconut palms and beautiful tropical flowers. 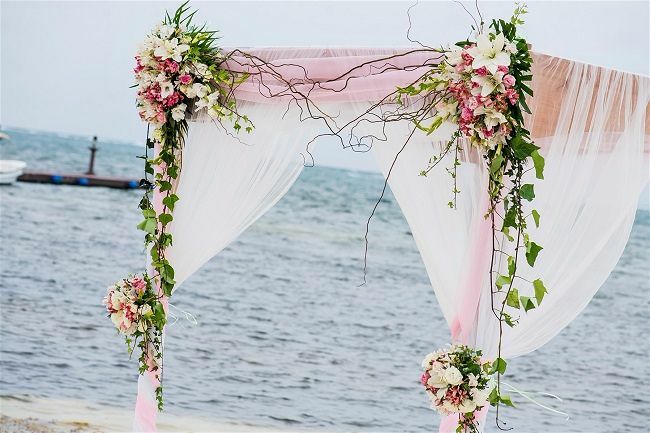 Whether you are looking for an intimate, beachfront wedding ceremony or an extravagant affair, their dedicated onsite wedding coordinator and creative team will help you plan and coordinate every detail of your beach wedding and turn your dreams into reality. Just offshore from our white sandy beach lies the second largest barrier reef in the world, which offers easy access to world class snorkeling, diving, fishing, or boating. Located just a few miles from the mainland of Belize, we are the perfect launching point to see the dense rain forests or explore ancient Mayan ruins. 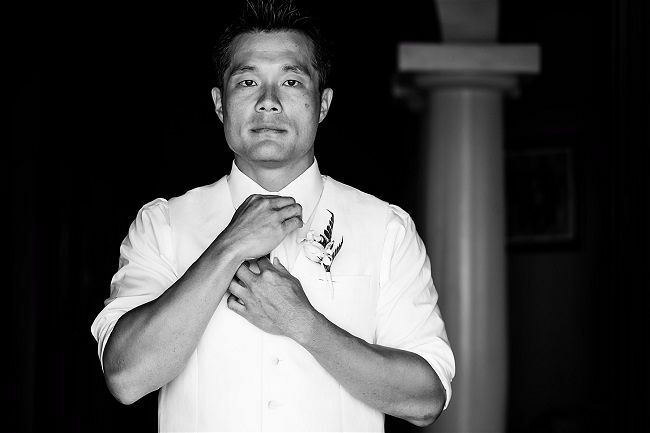 This elopement package is designed for those couples looking for a private and intimate wedding setting. 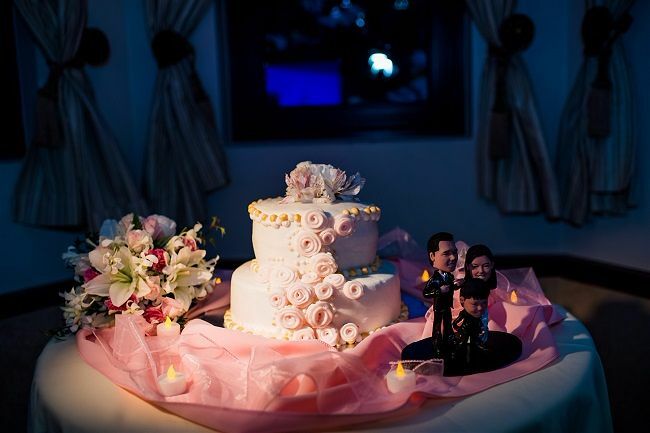 The “Just the Two of Us” Wedding Package is for 2 guests only. Share your special day with up to 50 friends and family members. 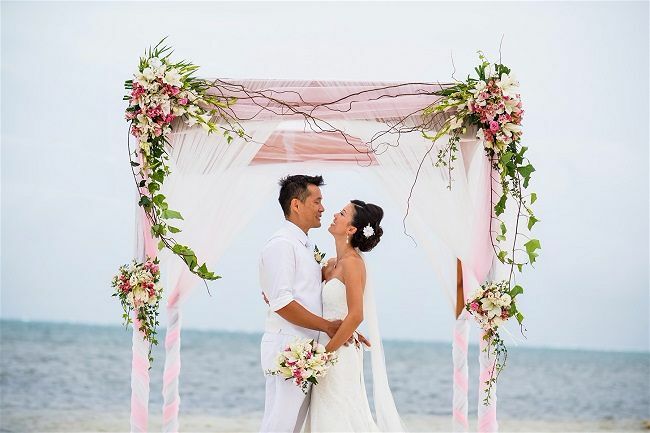 This wedding package provides you with the perfect balance between simplicity and extravagance as you enjoy your “Big Day” surrounded by all your loved ones in a tropical paradise. 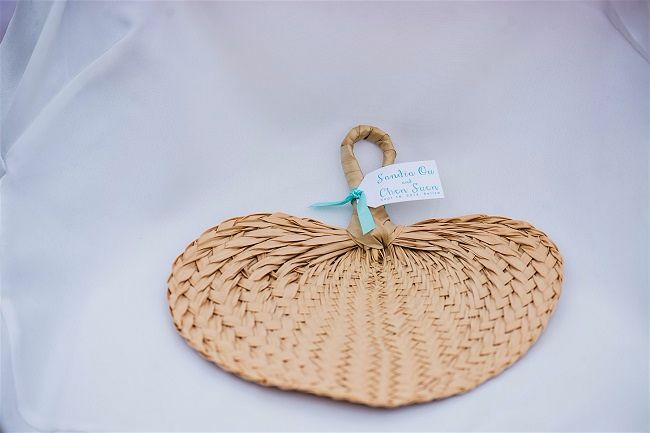 The Tropical Breezes Wedding Package is for 3-50 guests. 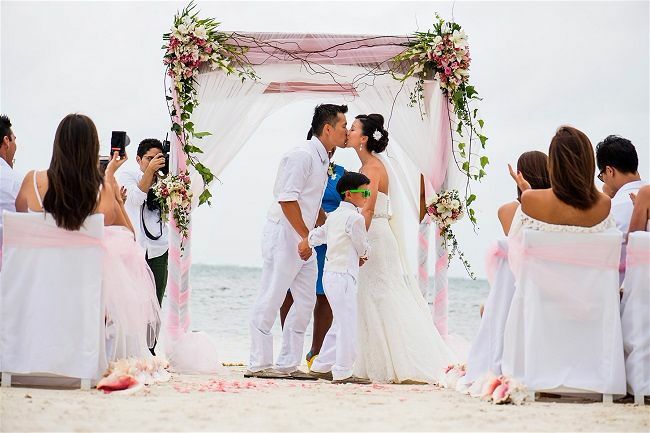 This wedding package is perfect for wedding couples that want to bring their two families together and become one under the tropical sun. The Caribbean Bliss Wedding Package is for 51-100 guests. Belize is located only 2-3 hours by air from many US airports. This little piece of paradise is well known for having the second largest barrier reef in the world, historic Mayan Temples and adventurous caves. 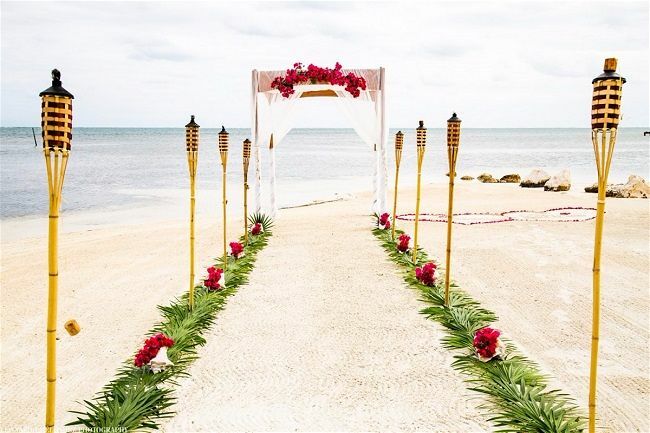 The options are endless and there is something for any type of traveller, making it the perfect venue for your Destination Wedding. 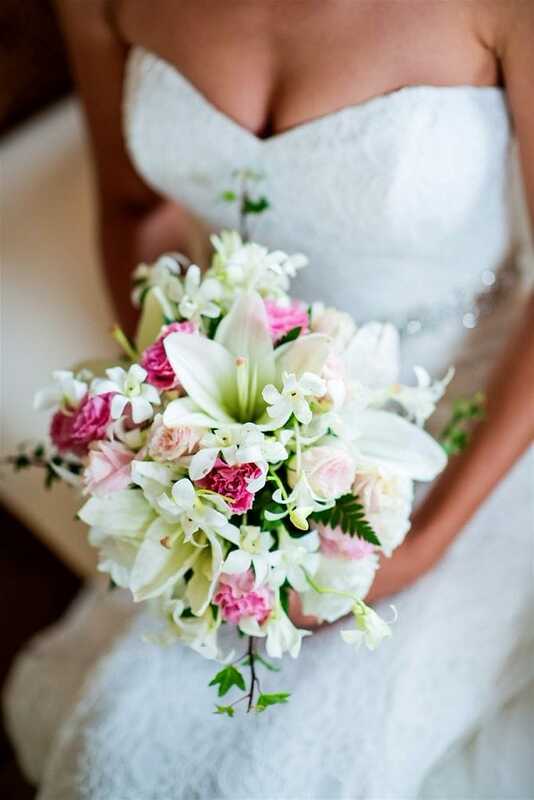 Marrying in Belize is easy and our job is to make it stress free for you. 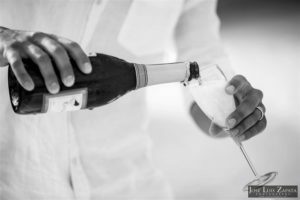 You are only required to be in the country 3 business days for us to apply for your wedding license, if this cannot be met, then we can expedite the process of attaining your wedding license (*additional fee). We are here to assist you all the way. 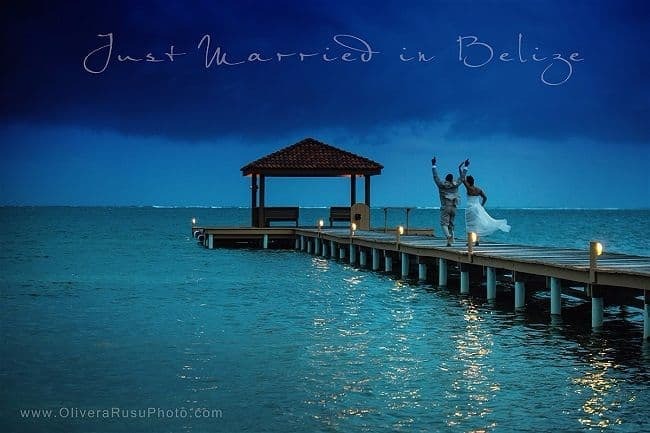 Belizean Shores Resort is a fabulous choice for a destination wedding. 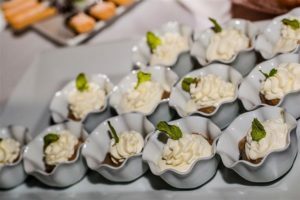 We were so pleased with our experience and would certainly recommend it for anyone looking for a classy, island inspired, and affordable event. 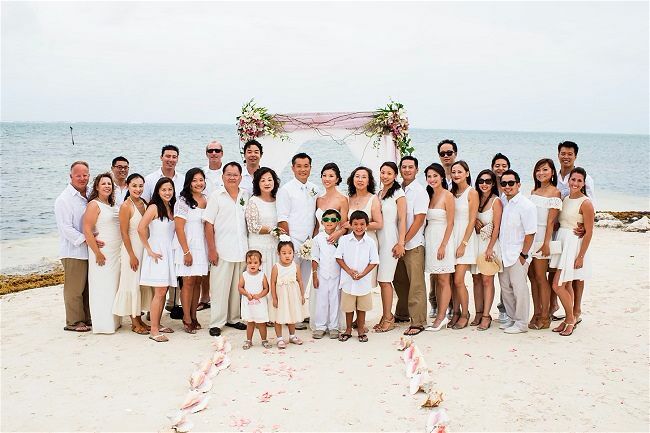 Our destination wedding experience began with Ester and Esmy who make a great team as wedding coordinators. 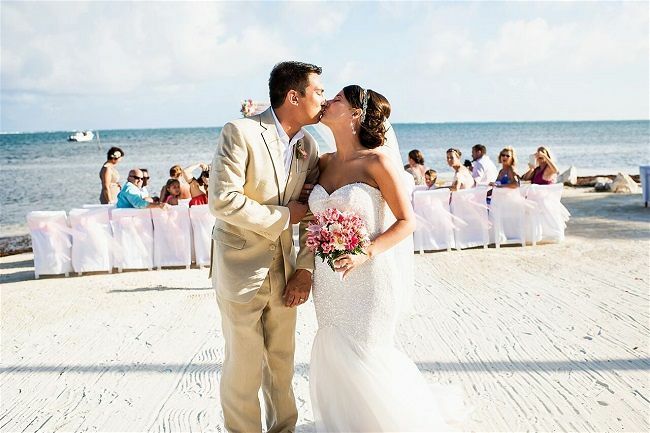 Their very timely responses to our many questions are what drew us to choose Belizean Shores as our location. They were very upfront with costs so that when the payment for the remaining balance came there were no surprises. 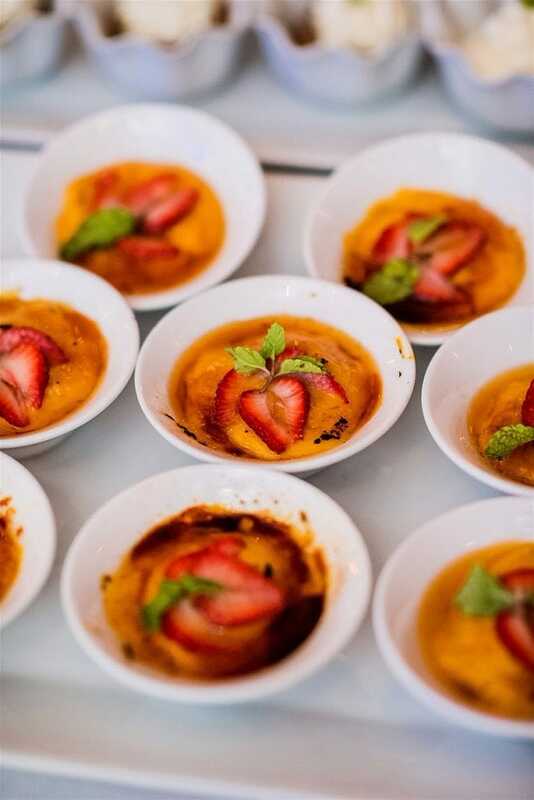 The affordability of the entire event was another determining factor. 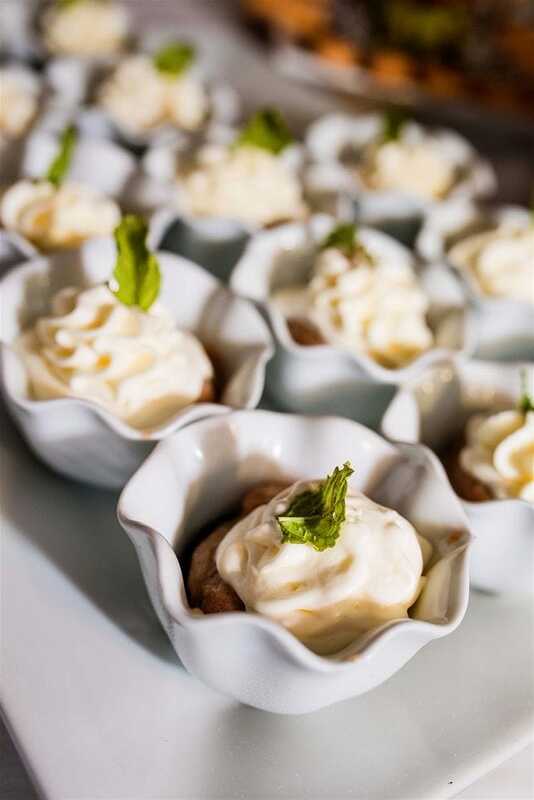 We and our guests were all so blown away by the personal and attentive service by the staff. They knew each of our names and details from the greeting to the goodbye. The day of our wedding I was made to feel like a rockstar. The staff all told me how beautiful I was and offered the most genuine congratulations. The rooms are spacious and welcoming. Clean towels are always available as well as extra sheets, or anything needed in the rooms. Our guests were grateful that we selected a location that was affordable and laid back. Belizean Shores has a very open and islandy layout. Many of the resorts that we saw had wonderful views within their resort but at Belizean Shores you can see the Caribbean from most places. I would absolutely recommend this location and staff for any type of event and am so glad that we were able to be married there! 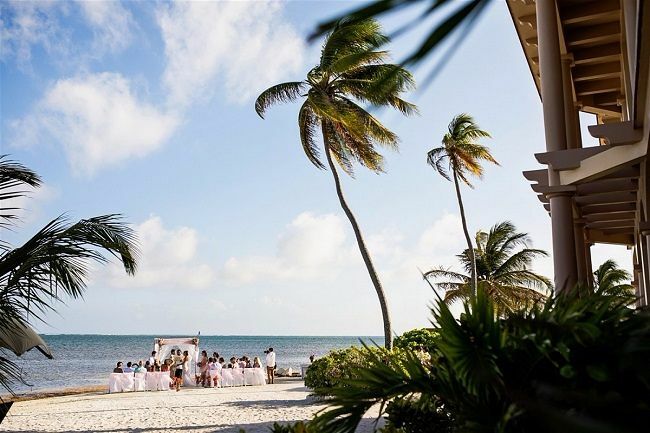 Belize Weddings by Sandy Point Resorts offer beautiful beachfront weddings in a choice of four excellent island resorts, each with its own unique charm and ambience, located on Ambergris Caye. 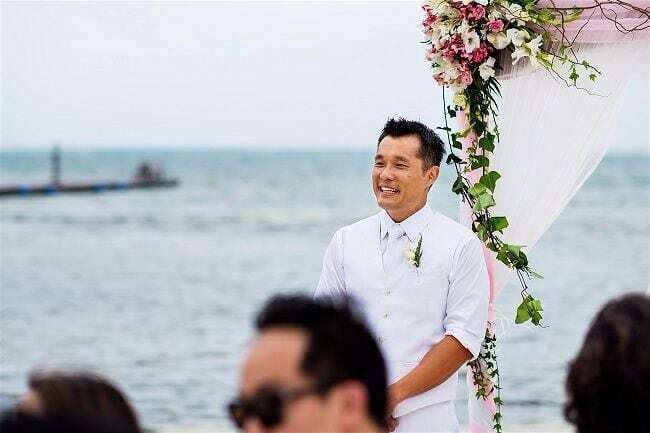 With options to suit romantic elopements, or an extravagant affair with a large guest list, their on-site wedding coordinator will be there for you every step of the way, ensuring your beach destination wedding is all that you’ve dreamed.